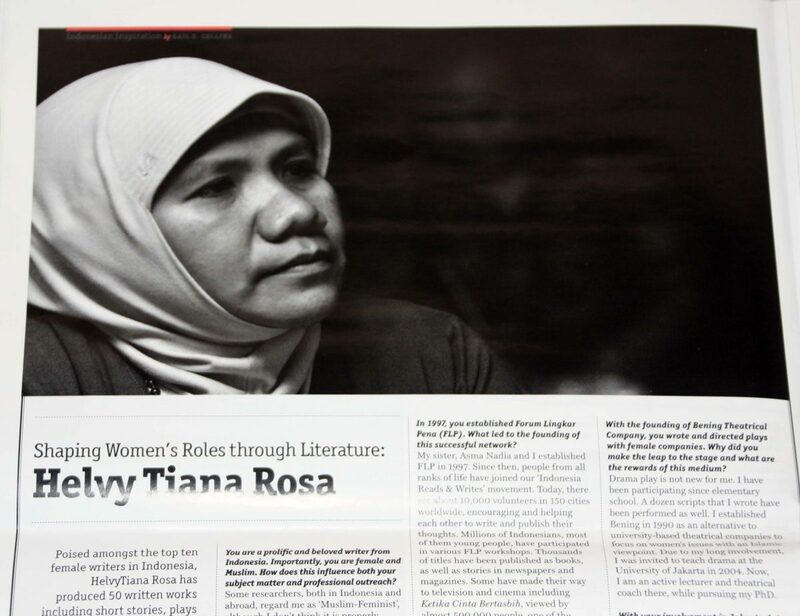 Poised amongst the top ten female writers in Indonesia, Helvy Tiana Rosa has produced 50 written works including short stories, plays and poetry in addition to her role as past editor in chief at Annida. She has been a driving force for women and active in many literary groups. She also founded a forum to establish writers worldwide and has received a strident list of writing and empowerment awards for her efforts. 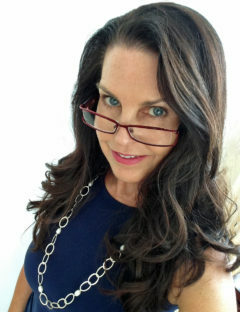 Currently, Rosa is a lecturer and theatrical coach while finishing her Ph. D in literature at the University of Indonesia.